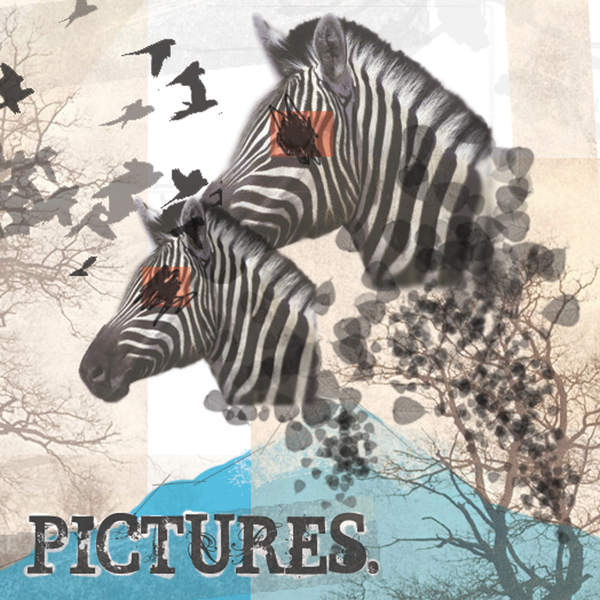 Pictures were a short lived band from Brighton, UK. 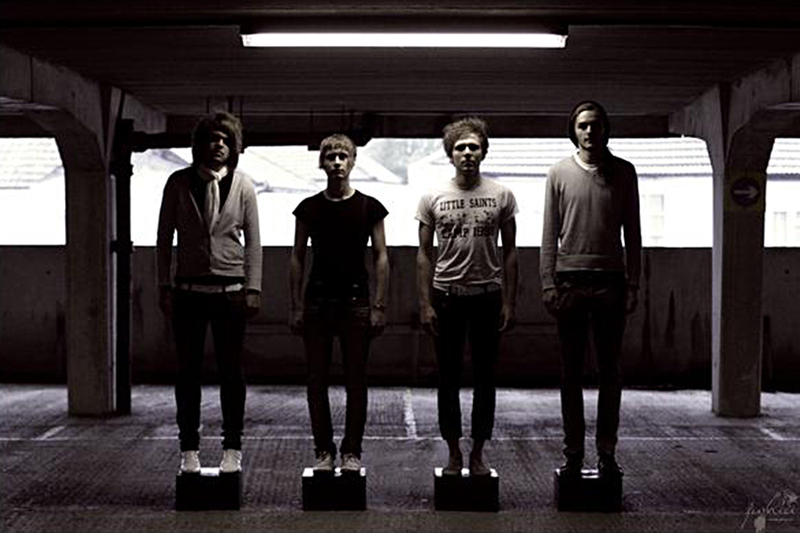 They released their one and only record, the double A-Side 7", "Cross, Cross Eyed / I Can't Touch Him; I Have Electric Hands" in February 2008 and toured with the likes of I Was A Cub Scout, Rolo Tomassi and Tubelord. Members have since gone on to play in bands such as Rolo Tomassi, Brontide and No Coast.